Blockbuster - Is this the World's Most Powerful Enzyme Formula? 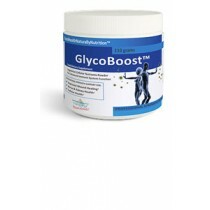 The Most Powerful Serrapeptase/Enzyme Formula/Pycnogenol. Can it get any better? Yes it can, it also gives fast results. No other enzyme formula compares to BlockBuster and many people will feel the benefits within days, or a few weeks. To speed this up it is simply a matter of increasing the amount. as necessary. Yes it can, safely. In over 30 years of the ingredients being taken by millions throughout the world there have not been any reports of serious side effects or interactions with drugs. Obviously, there are always a few people who may have a reaction to something in the formula, but they should simply lower the dose, or stop it completely, to stop the effects. The careful blend of powerful enzymes such as Serrapeptase, Nattokinase, Digestive Enzyme, antioxidants and proanthocyanidins such as Grape Seed Extract and Pycnogenol® - all with a long history of studies and a reputation for great effect - means this is perfect for those requiring the highest level of support for their health or just long term maintenance. Help for discomfort in your legs and veins. There are four parts to premature aging and unhealthy bodies. The first is unhealthy inflammation, the second is fibrosis of all of the tissue, the third is sticky blood and fourthly, weakening of the immune system. BlockBuster may be the final answer to these problems. 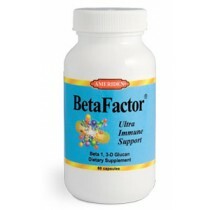 The amazing blend of powerful enzymes and super nutrients in BlockBuster™ is the key to your success. 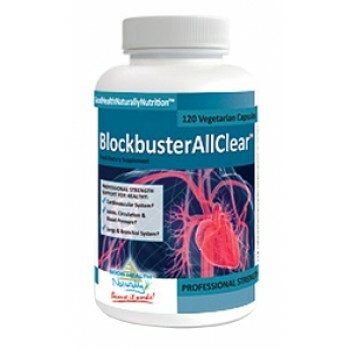 The ingredients in BlockBuster have been scientifically recognized for their amazing health benefits. We have carefully chosen the ingredients in BlockBuster for their proven effectiveness and purity to bring you good health, naturally.